The resue has grown enormously since it first began and it relies completely on voluntary helpers. 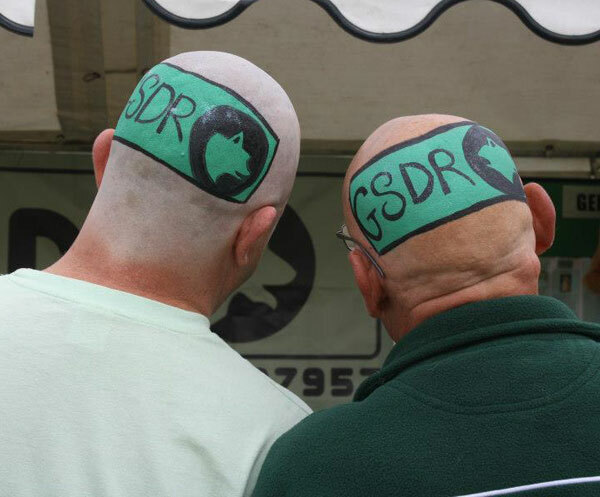 If you are a an expereince GSD owner that can give up some fo your free time to help, we would like to hear from you. 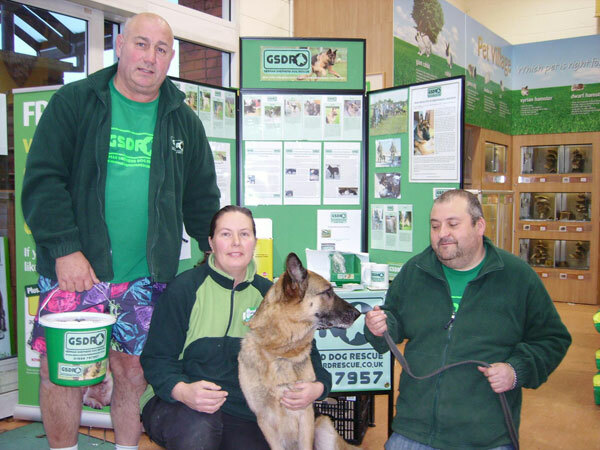 Ray and Si 'Fat Blokes Fundraising Team' in Pets at Home Colton Leeds yesterday with the Duty Manager and Ollie dog! All potential adopters have to undergo a homecheck to assess suitability for rehoming a rescue dog. We need homecheckers aross the UK that can go to people's homes, spend some time with the applicants and check that the new home and the people are suitable for adopting a dog from the rescue. We would prefer homecheckers to be experienced GSD owners as they will understand what will make a good home for one of our dogs. Before any dog is rehomed through this rescue, it needs to be assessed by an experienced GSD owner. It is important that we know as much about each dog as possible so that we can make sure we match adopter to dog. We ask assessors to go along to where the dog is being kept so that he/she can be assessed for health and temperament . This could be assessing dogs in their current owners homes or going to the boarding kennels we use where the dog is being housed or it could mean going to a local dog pound - some of which are not very nice places. We need dog assessors all over the UK to meet and assess all dogs that come up for rehoming. We regularly need to move dogs around the country so we always grateful for any help with transport. Bearing in mind peoples time and fuel costs, we do try and set up relays for long journeys. From a safety point of view the vehicle should have a proper dog guard or crate. Screeners must have a good telephone manner and be good at getting information from people over the phone. Beause the rescue has grown so much, we have split the UK into regions to make it more manageable. Regional co-ordinators are responsible for managinf a region. They will be in close contact with homecheckers and dog co-ordinators so that they can ensure that the homes are matched with the right dog for them. Each region has a dog co-ordinator who is responsible for arranging asessments for all dogs that come up for rehoming in that region. The dog co-ordinator will liase with the dog assessors who will go along to see each dog and then report bak to them. The dog co-ordinator will gather all relevant information and forward on for inclusion on the rescue website and possibly forward on for cross posting on other rescue websites. When a homecheck has been passed, the regional co-ordinators wil contact the dog co-ordinators for information on suitable dogs. 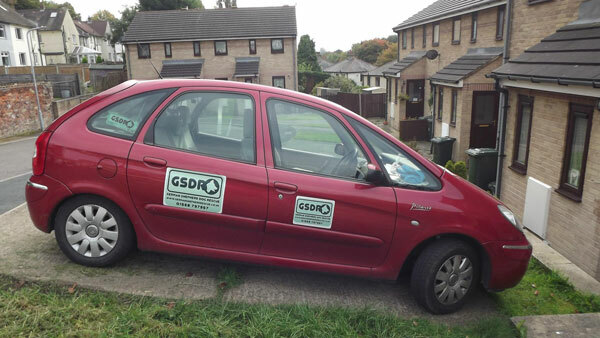 The dog co-ordinator will at times have to arrangement transport and emergency kenneling for dogs.